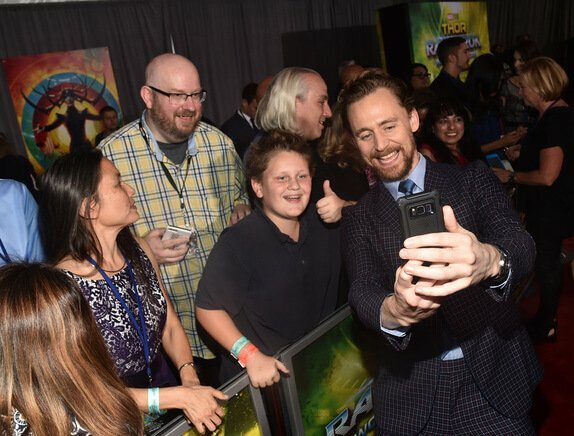 On Tuesday, October 10, the stars of Thor: Ragnarok gathered in Hollywood for the film’s world premiere. 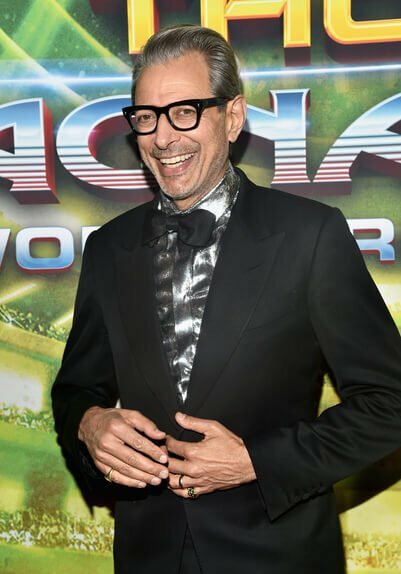 Chris Hemsworth, Tom Hiddleston, Cate Blanchett, Jeff Goldblum, Tessa Thompson, and Mark Ruffalo were joined by director Taika Waititi and producer Kevin Feige as they greeted fans along the red carpet. See highlights from the star-studded premiere in our video below. 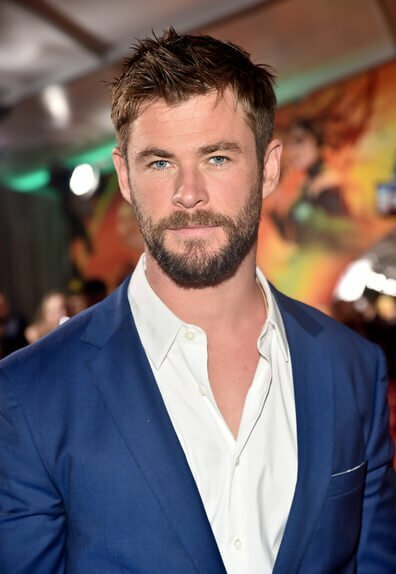 In the new Marvel film, the mighty Thor (Chris Hemsworth) finds himself imprisoned and in a lethal gladiatorial fight with the Hulk (Mark Ruffalo), his former ally. Now, Thor must fight for survival and race against time to prevent the all-powerful Hela (Cate Blanchett) from destroying his home and the Asgardian civilization. “Thor: Ragnarok” arrives in theaters on November 3.